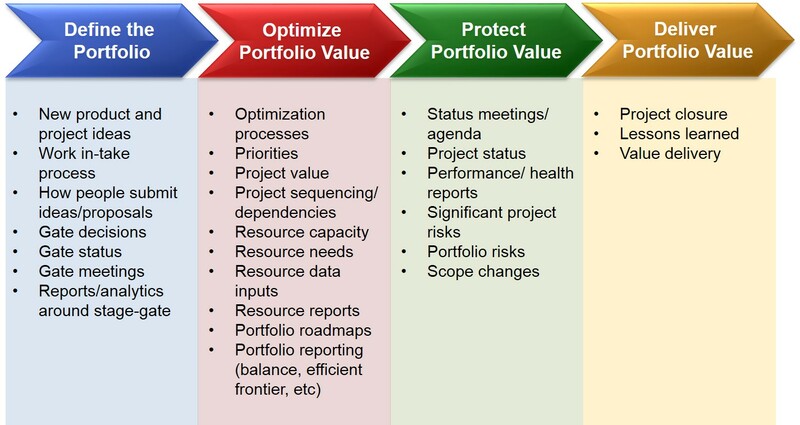 Portfolio management is about maximizing organizational value delivery through programs and projects. In order to maximize value delivery, the governance teams that approve work and prioritize projects need to share a common view of “value” in order to use a scoring model to select the most valuable work and assign the right resources to that work. 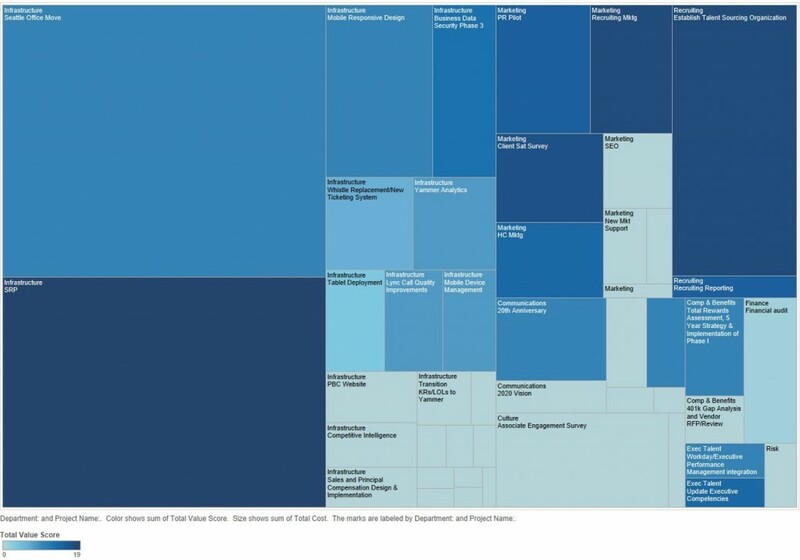 Understanding the relative “value” of each program and project in the portfolio is at the heart of portfolio management and determines what work is selected, how it is prioritized, where resources are allocated, etc. In order to select a winning portfolio, every governance team needs to share a common understanding of value; without it, you’ll fail to realize the full potential of your portfolio. However, the definition of “value” will differ at every company because every company has different strategic goals, places varying emphasis on financial metrics, and has different levels of risk tolerance. 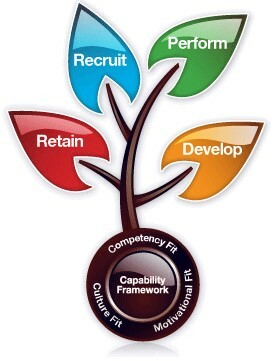 Furthermore, even within a company, each department may interpret the strategic goals uniquely for their organization. Hence, “value” is not clear cut or simple to define. Any organization that manages a portfolio of projects needs to define and communicate what kinds of project work is of highest value. The tool for assessing project value is a scoring model, which includes the criteria in the model, the weight (importance) of each criterion, and a way of assessing a low, medium, or high score for each criterion in the model. A good scoring model will align the governance team on the highest value work and measure the risk and value of the portfolio. A poor scoring model will not adequately differentiate projects and can give the governance team a false precision in measuring project value. 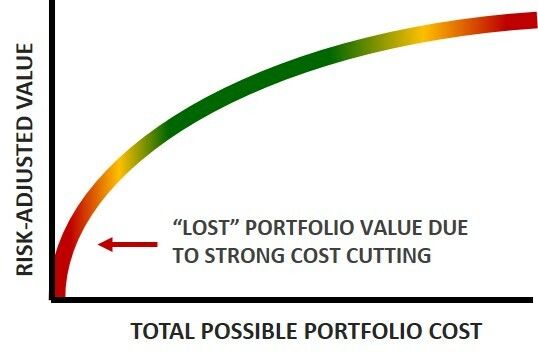 In the context of the portfolio lifecycle, assessing project value is particularly important in the first two phases: Define Portfolio Value and Optimize the Portfolio. 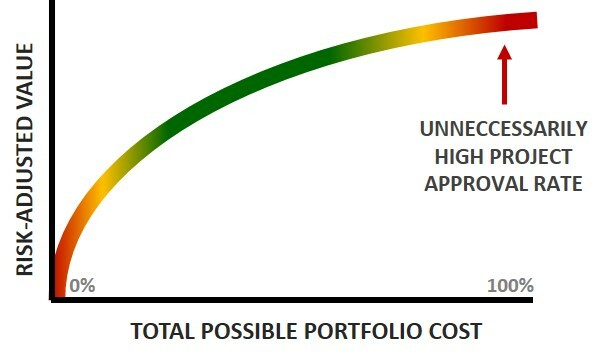 When evaluating new projects for inclusion in the portfolio, the governance team must understand the relative value of the proposed project in relation to the rest of the projects in the portfolio; this will help inform the governance team’s decision to approve, deny, or postpone the project. 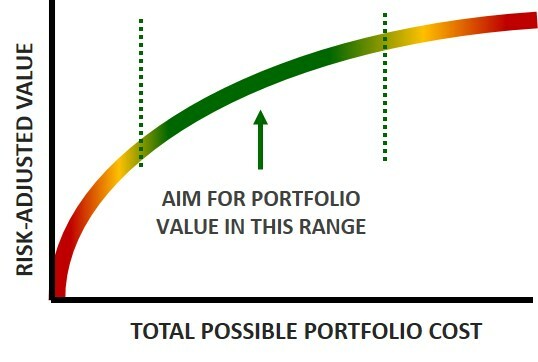 Once there is an established portfolio, the same value scores can be used to prioritize work within the portfolio. 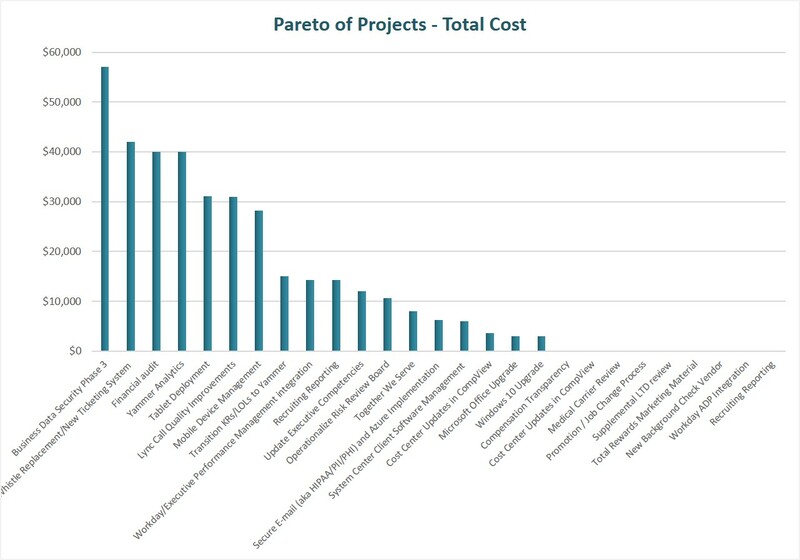 For many organizations, the process of selecting projects and prioritizing projects is merged together to develop a rank order list of projects where the governance team “draws the line” where budget or resources run out is an acceptable way to define the portfolio. Unfortunately, this approach does not result in an optimal portfolio, but is acceptable for lower maturity organizations. Strictly speaking, we should distinguish portfolio selection from project prioritization and for the purposes of this post we will focus strictly on using the scoring model for prioritization. Prioritization is about focus—where to assign resources and when to start the work. It enables the governance team to navigate critical resource constraints and make the best use of company resources. Higher priority projects need the best resources available to complete the work on time and on quality. Resources that work on multiple projects need to understand where to focus their time. 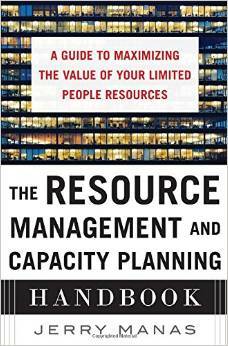 When competing demands require individuals to make choices about where to spend their time, the relative priorities need to be obvious so that high-value work is not slowed down due to resources working on lower-value work. You have to be sure that your most important people are working on the most important projects so that you can get the most important work done within existing capacity constraints. Furthermore, when resources are not available to staff all of the approved projects, lower priority projects should be started later once enough resources are freed up to begin the work. However, not all projects can be initiated immediately. 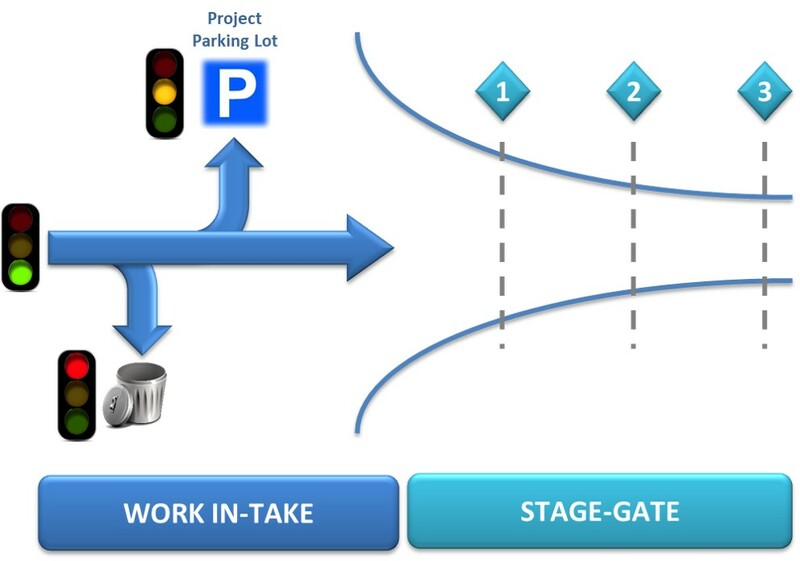 Understanding relative priorities can help direct the timing and sequencing of projects. In some cases, high priority projects may have other dependencies or resource constraints that require a start date in the future. In other cases, lower priority projects get pushed out into the future. In both cases, schedule priority helps answer the question “when can we start project work?” Remember, prioritization is about focus—WHERE to assign resources and WHEN to start the work. 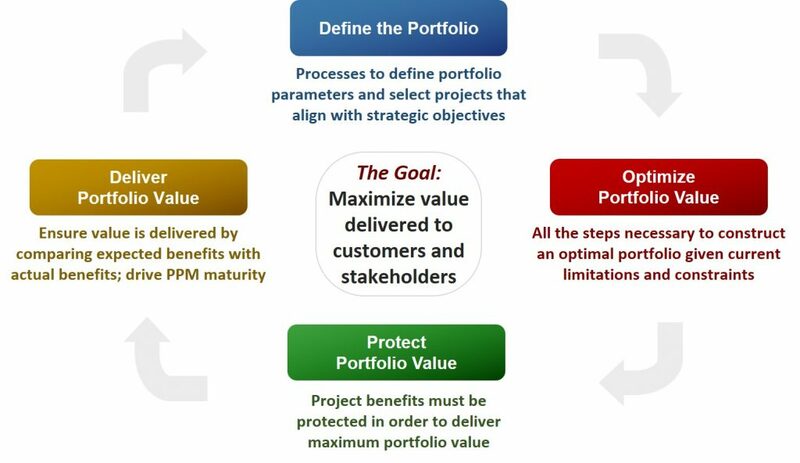 Assessing project value is at the heart of portfolio management, and the scoring model is the tool to help assess value. Therefore, building a good scoring model is integral to prioritizing work. In fact, as we will see, prioritizing the criteria in the scoring model is a major component of the prioritization exercise. The first step in building the scoring model is to identify and define the criteria in the model. 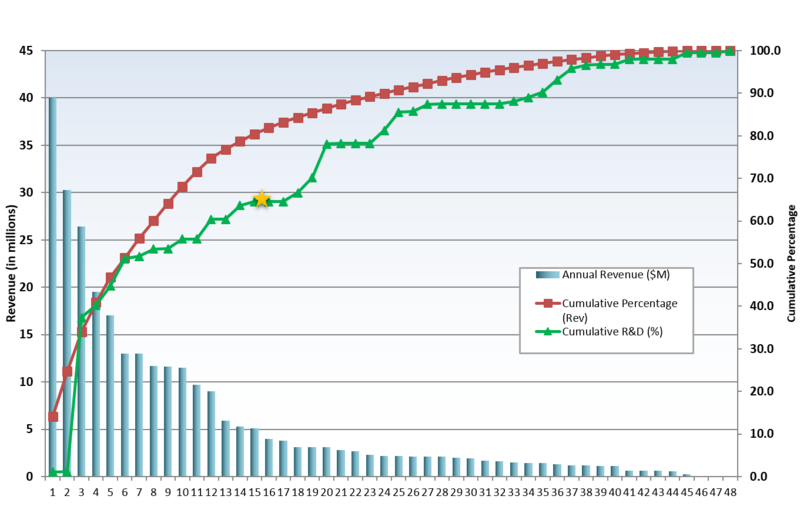 In the past, expected financial benefits would be a singular way of measuring project value. Although this is a tangible and quantitative way to measure value, experience shows that merely selecting and prioritizing work based on financial benefits fails to yield optimal strategic results. In high performing organizations, value can include intangible (qualitative) factors such as the degree of strategic accomplishment, customer impact, and organizational benefits. Therefore, we recommend a combination of quantitative and qualitative criteria. At the very least, your scoring model should include three categories of criteria: strategic alignment, financial benefit, and risk. This is your highest tier of scoring criteria (what we will refer to as “tier 1” criteria). Within each of these categories are the sub-criteria that will actually be used to evaluate projects (referred to as “tier 2” criteria). Why are two tiers of criteria needed? Let’s look at the strategic category. Some organizations simply want to evaluate the degree of strategic alignment, but since nearly all organizations have two or more strategic objectives, for the purposes of assessing project value, you should evaluate the degree of alignment across all of your strategic objectives. Projects that positively impact multiple strategic objectives are generally more valuable. In addition, having a discrete understanding of which strategic objectives each project supports will further enable the governance team to prioritize work. Each strategic objective is a sub-criterion (tier 2) used to assess project value. The three recommended scoring model categories are defined below. 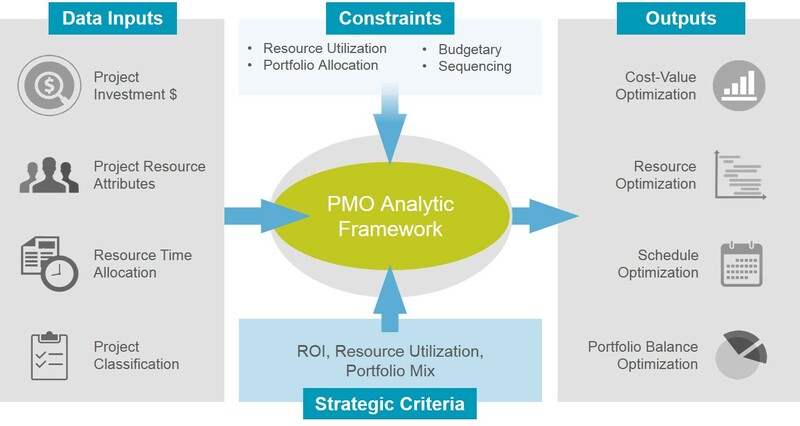 Strategic Criteria: Portfolio management is focused on strategic execution, so measuring strategic alignment as part of your scoring model is important. This would include your organization’s strategic objectives. Financial Criteria: All for-profit companies should incorporate financial benefit into the scoring model such as net present value (NPV), return on investment (ROI), payback, earnings before interest and taxes (EBIT), etc. 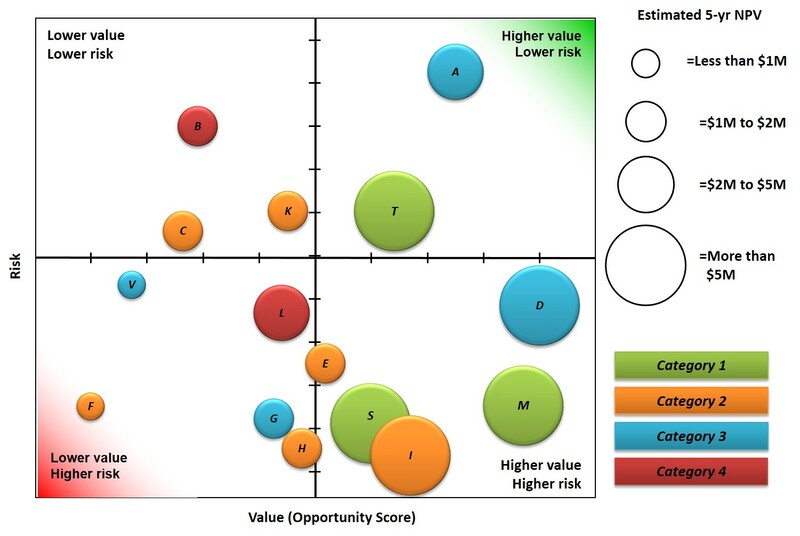 Risk Criteria: Finally, a good scoring model takes into account the risk factors of the project. These are not individual projects risks, but a measure of the “riskiness” of the project. Just like a stock portfolio, each investment carries a different level of risk. Remember, if you could only choose one of two investments that each have the same return, you will always go with the least risky option. The second step is to prioritize the criteria from step 1. This is best done using pair-wise evaluations, a simple method of comparing two criteria against each other (also known as the Analytic Hierarchy Process, or AHP). This is easily accomplished in one on one sessions with each decision maker. This evaluation is perhaps the most important step in the entire process because it will not only determine the weighting of your scoring model, but even more it will test and ultimately align the governance team’s understanding of the organizational strategies. For example, when evaluating strategic criteria, the governance team will be asked to compare strategic objective 1 against strategy objective 2. On paper, everyone probably understands why each strategic objective is important but has probably not considered the relative importance of one strategic objective compared to another. Using AHP will force each person to really consider whether the two strategic objectives are equally important or whether one is truly more important than another (when making comparisons using AHP, a criterion can be equal to, twice as important, three times as important, four times as important, etc. to the other criterion). In the example below, Decision Maker #1 believes that strategic objective #1 is three times more important than strategic objective #2. The third step is to review the evaluations as a team. This exercise really highlights what is most important to each member of the governance team and affords a way for the governance team to have a common understanding of value. It is necessary to highlight where the biggest gaps are between the members of the governance team and discuss why each person holds their view. 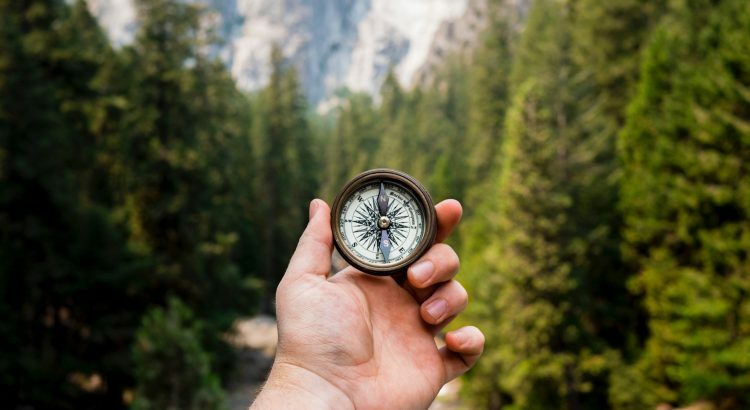 In this discussion, no one’s evaluation is right or wrong, but in the discussions as a governance team new information may come to light that helps everyone align to a common understanding of each strategic objective, financial criteria, and risk criteria. 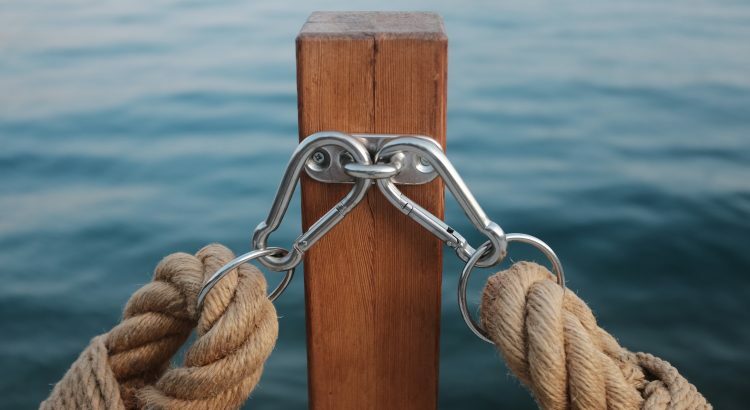 Based on experience, the strategic alignment discussion is of critical importance and can surface divergent views that would never have come to light without the pair-wise exercise. Without going through this exercise, it is impossible to determine if the scoring model truly represents the governance team’s understanding of value. An example of a single comparison is shown below. In this example Decision Makers 1 and 2 believe that the first strategic objective is three times as important as the second objective. However, Decision Makers 3 and 4 believe that the second objective is four times and two times as important respectively. This governance team needs to come back together to discuss the discrepancies. The true benefit of this exercise is in the discussion that helps align the team to a common view of strategic value. WARNING: It is tempting to skip these steps by arbitrarily picking scoring weights in order to quickly score and prioritize projects. One large company wasted hours in weekly steering committee meeting debating the weighting of each criterion. In the end, the excessive discussion wore down the committee; it did not produce the right discussion. Rather, focus on the relative value of each criterion compared to other criteria; the weighting will be a mathematical output of the pair-wise comparisons. Additionally, if the governance team does not share a common understanding of value, the benefits of going through any prioritization exercise are greatly diminished and can cause more churn in the long-run. Based on experience with Fortune 500 companies, the pair-wise discussions are not only more effective but also more efficient (a single person can complete their evaluations in 15 minutes). The benefit is in the discussion among the governance team members to align on the criteria for evaluating project value. A scoring model with criteria and weighting that has been validated by the governance team and can be accurately used to assess project value. The simple example below shows what the weighting could look like after prioritizing the criteria. In this post we have covered how to purposefully build a scoring model. The next post will cover the remaining steps in order to evaluate and score projects. Innovation is a hot topic in business right now with an ever growing need for companies to deliver better products and services. A key ingredient for fostering innovation is enterprise collaboration. Until a few years ago, collaboration was often limited to smaller teams, but this could introduce a higher risk of duplicative efforts occurring simultaneously in larger companies. With the development of enterprise social networks (ESN’s) comes improved collaboration to include all employees across all organizations thus significantly increasing innovation and quality across the company. 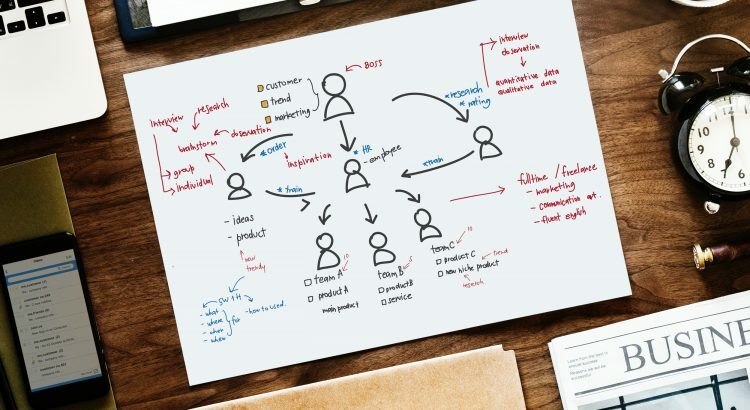 In the context of project and portfolio management, social tools impact employee connection, communication, collaboration, and community (also known as the 4 C’s). The power of the network begins with having the right connections in the organization. Social tools enable employees to connect with a broader group of colleagues than would otherwise occur in day to day work. User profiles provide additional detail around work history, education, and other personal information that foster stronger connections on a professional and personal level. Project managers with a larger number of connections have a greater pool of resources to choose from when building out their project team as well as quickly identify subject matter experts to assist in critical phases of work. A good project portfolio social platform can also alert users of other people who have managed similar risks and issues, or have worked on similar product lines or IT systems. 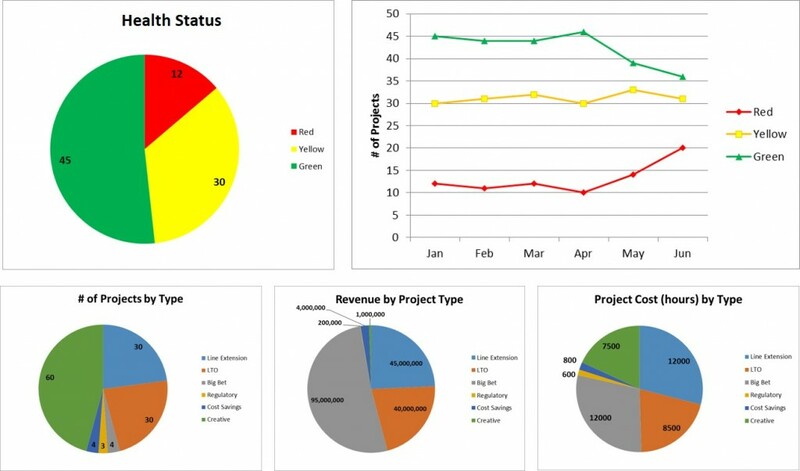 By making these types of connections, project managers can reach out to the right people at the right time for help and leverage proven solutions rather than losing time developing a duplicate solution that already existed. Email is still the predominant form of business communication (per Email Statistics Report, Radicati) with over 100 billion business emails sent each day. Tremendous amounts of business knowledge is trapped in the inboxes of employees and is not searchable by other knowledge workers who would benefit from accessing those key conversations. Alternatively, conversations, discussions, and answers to questions within social platforms become searchable content that is continually being enriched by the users of the social platform. 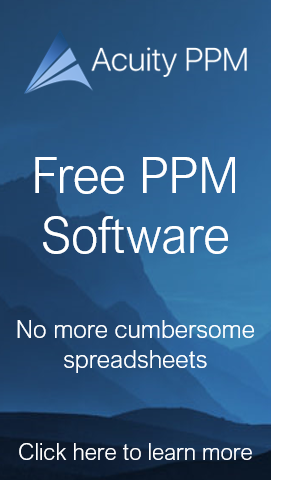 Project teams can proactively search for new information to discover other teams that have encountered similar challenges, learn how they solved problems, and re-use successful solutions. This fosters further communication and improves project delivery and quality. One of the promises of enterprise social networks is the ability for a broader group of people to work collaboratively within and across project teams. At the portfolio level, the quality of new project proposals increases substantially when employees can collaborate (“crowdsource”) on new ideas; great ideas can generate a lot of traction and be improved even before reaching a governance committee. At the project level, team members have greater visibility of work in progress and can comment on deliverables and other project work. These comments are made visible to other team members who can further build upon those comments to improve the overall quality of the work. In addition to improving communication and collaboration at the project level, social communities can spring up around areas of common interest where participants can ask questions, share ideas and learn from one another. This further strengthens connections, communication, and collaboration. One example is a project management community of practice that can promote project management best practices across an enterprise. This not only uplifts the quality of project management within the company but creates a way for senior project managers to share valuable experience with younger project managers, who in turn, have more opportunities to develop and grow in their profession. The top two challenges to successfully establishing social collaboration are developing a collaborative culture and sufficient leadership engagement with social tools. In actuality, senior leadership is responsible for both. Large scale social collaboration cannot and will not occur without an organizational culture of collaboration. Unless senior leadership fosters a culture of collaboration, most employees will be too focused on their day to day work to devote any attention to collaboration. Without this culture, there won’t be any true incentive to collaborate and any encouragement to use social collaboration tools will feel like a tax on people’s time to switch back and forth between traditional email and new social tools. Additionally, senior leadership cannot merely sponsor a social collaboration initiative; rather, they need to lead by example to use the tools, which will have a powerful effect on the organization. When senior leadership demonstrates greater transparency and communication through the use of social tools, the rest of the organization will follow suit. Changing an organization’s culture and the behavior of senior leadership are both very difficult. Only a concerted effort of organizational change management can redirect a company toward collaboration. Such change must be of high enough priority that it affects the daily behavior of senior leadership to embrace enterprise social networks. Based on Dr. John Kotter’s change model, senior leaders need to establish a sense of urgency around social collaboration. There must be a powerful guiding coalition to create a shared vision and communicate it across the organization. Then, both leaders and employees must act on the vision and rally around demonstrative, short-term wins. Enterprise social networks have tremendous potential to improve project and portfolio management effectiveness—but only when the company possesses a culture of collaboration. Senior leadership is uniquely responsible for ensuring that such a culture exists before implementing social collaboration tools and must lead by example to improve adoption. With strong leadership and a collaborative culture, your organization can reap the many benefits of social collaboration in the context of project and portfolio management. This will result in a smarter and healthier company.